We are a trusted manufactures and exporters of marble statues, wooden doors & marble temples. We are one of the reliable manufacturer, supplier and exporter of Marble Statues, Artifacts, Wooden Doors & Marble Temples. These are appreciated for their beautiful designs, perfect sheen, light weighted, perfect finishing and smooth edges. 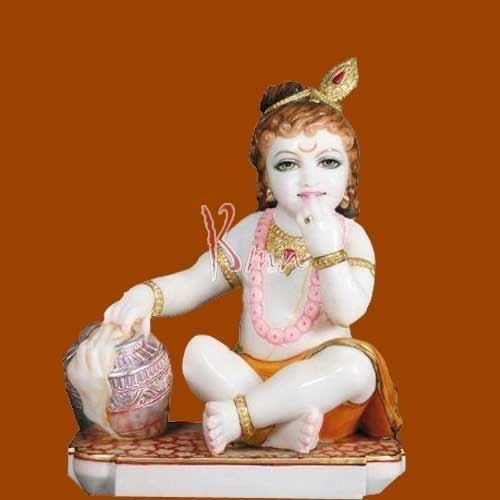 Range of products offered by us includes Marble God Statues, Marble Ganesha Statue, Marble Lord Ganesha Statue, Marble Radha Krishna Statue, Marble Yugal Radha Krishna Statue, Marble Hanuman Sitting Statue, Marble Hanuman Statue, Marble Lakshmi Narayan Statue, Marble Shiva Parvati Statue, Marble Tirupati Balaji Statue, Marble Lord Krishna Statue, Marble Ram, Lakshman, Sita Statue, Hanuman Statue, Shiva Statue (BMN-S01), Lord Ganesha Statue(BMN-G01), Shiva Statue, Ganesh Statue, Radha Krishna Statue, Hanuman Statue(BMN-H01), Lord Krishna Statue(BMN-K01), Ganesha Statue(BMN-G02), Hanuman Statue(BMN-H02), Lord Buddha, Lord Buddha Statue, Lord Ganesha, Clay Model of Ganesha, Lord Ganesha Statue and Marble Vinayak Statue. Our category includes Marble Goddess Statues which further includes Durga Statue, Marble Durga Statue, Annapurna Devi Statue, Marble Laxmi Statue, Marble Saraswati Statue, Tirupati Statue (BMN-T01), Radha Krishna (BMN-RK01), Radha Krishna (BMN-RK02), Durga Statue, Lord Durga and Lord Krishna. The other statues includes Marble Saibaba Statue, Marble Sai Baba Sitting on a Singhasan, Sai Baba Statue, Marble Sai Baba Statue (BMN-SB01), Marble Lord Dattatreya Statue, Marble Lord Dattatreya Statue, Lord Dattatraya Marble Statue (BMN-D02).